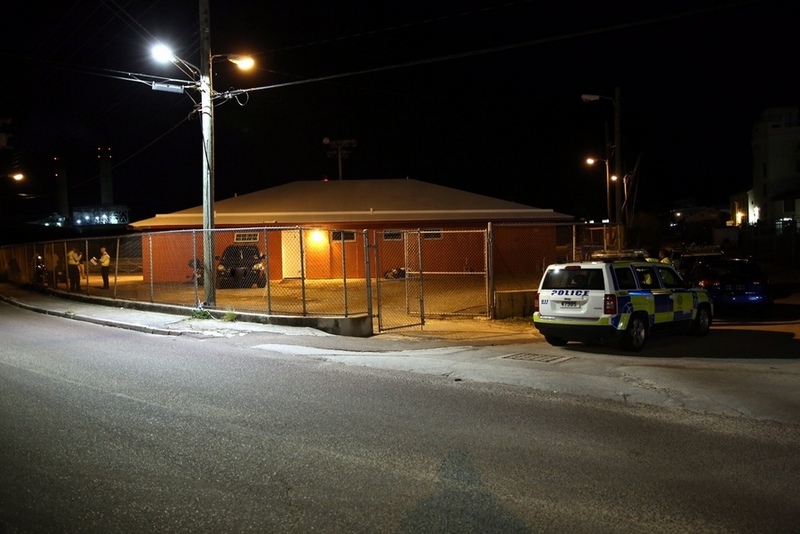 [Updating] At around 1.30am this morning, the police responded to the St John’s Road, Pembroke area by Western Stars Sports Club, and unofficial reports suggest there was a shooting and one person may have been shot. Further details are limited at this time, however we will update as able. Update 3.29am: Police confirm that the shooting victim, a 30-year-old man, has died. 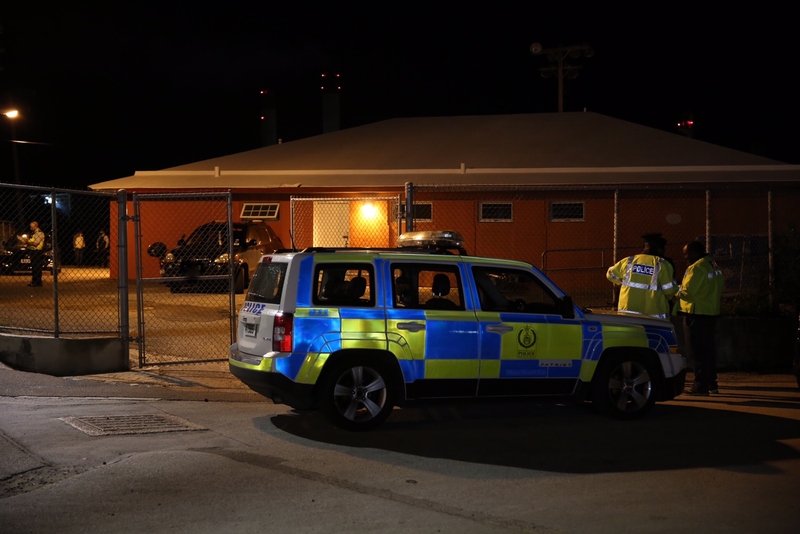 Update 4.42am: A Police spokesperson said, “Around 1:20am on Thursday, December 8th ‎police officers responded to a report of gunshots on St. John’s Road in Pembroke near the Western Stars Sports Club. “Details are limited at this time. However, it appears that a‎ 30 year old Devonshire man was shot. The victim was taken to King Edward VII Memorial Hospital via ambulance where he was later pronounced dead.